The maker of fancy tonic boosted sales by 40 pct last year. Discerning spirits drinkers have helped lift its valuation to 3 bln pounds, a frothy 33 times forward EBITDA. 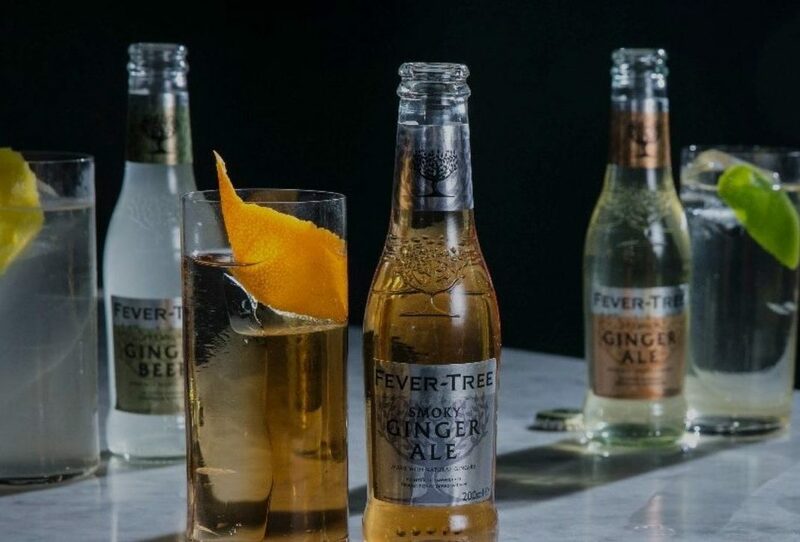 To justify that premium, Fevertree has to replicate its UK success elsewhere – or find an optimistic buyer.